Afternoon shift available! Enjoy a 3 day weekend and work afternoon shift which is 4 - 10 hour shifts!!!!! 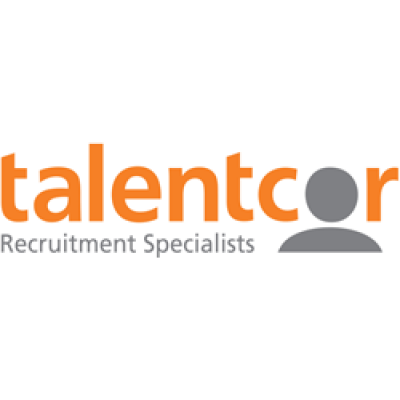 Talentcor would like to thank all that apply however; only the most qualified candidates will be contacted. We encourage you to visit our website www.talentcor.com to stay up-to-date with our current opportunities. Accommodations for job applicants with disabilities will be provided upon request during the recruitment, assessment, selection, and placement process.